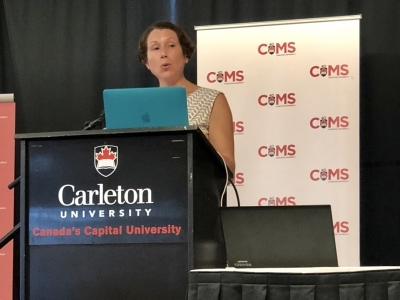 The closest Canada comes to participating in the wildly popular American college basketball March Madness tournament is our own August Can-Am Shootout. 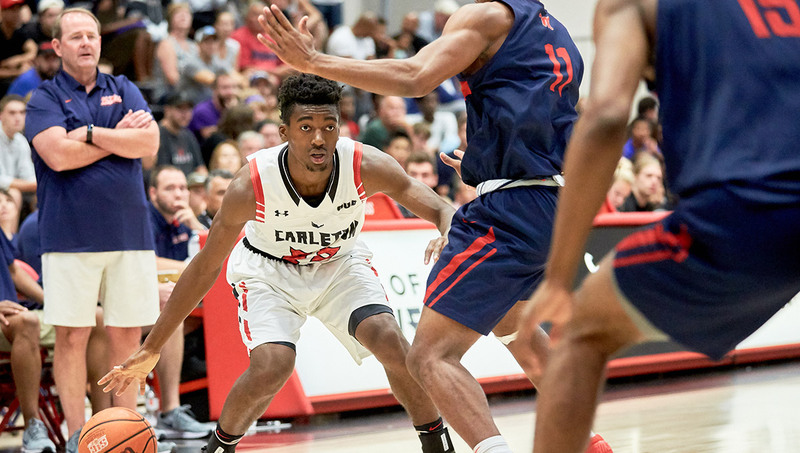 Carleton University Ravens Men’s basketball team have once again proven they have the skill to beat – quite handily – basketball teams in the U.S. National Collegiate Athletic Association (NCAA) with a perfect tournament win of all five games this month. Single game highlights and statistics can be found on the Ravens website. 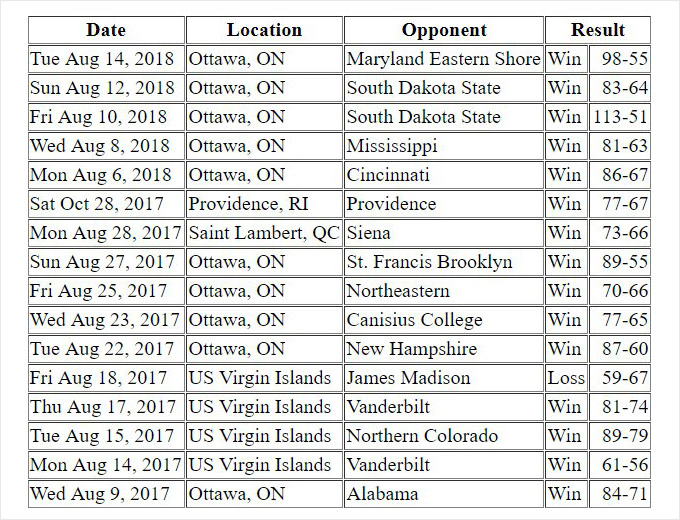 In the last two years of the annual summer Can-Am Shootout, the Ravens won 15 of 16 matches against NCAA teams. In last year’s regular season, the Ravens had a perfect 23-0 season and a bronze medal finish at Canada’s nationals. The team has won an incredible 13 of the past 15 national titles. 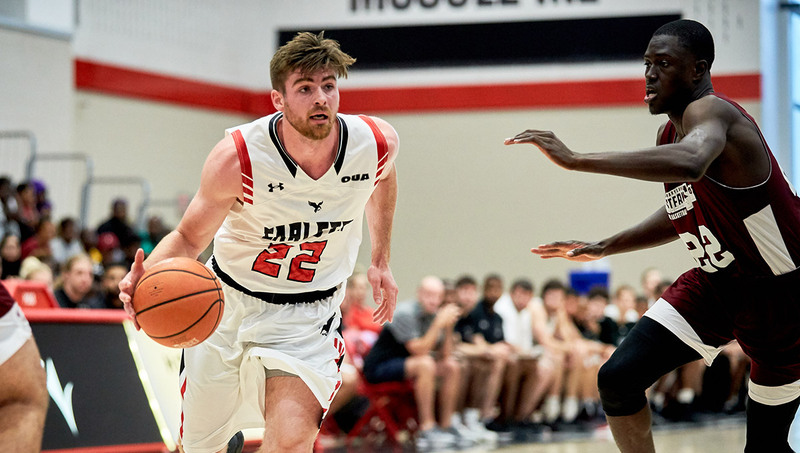 Some sport commentators muse about the possibility of having the Carleton Ravens join the NCAA. College Basketball Talk on NBC Sports discussed how great it would be but noted that it would never happen. 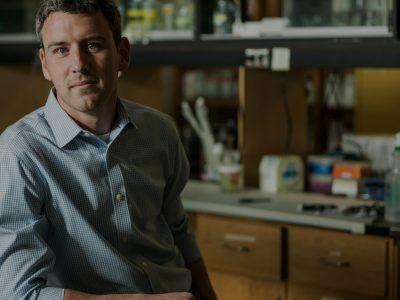 The South Dakota State Jackrabbits, who lost two games in a row to Carleton, have made it to March Madness the past three seasons. The team is anchored by forward Mike Daum, who has had some NBA interest, but the Ravens kept him to only eight points in the Aug. 10 game. Ole Miss Basketball news reported on their team’s loss to an “exceptionally talented team,” and this past November, the Bleacher Report’s Twitter feed posted a video that went viral that called the Raven’s team the greatest college basketball dynasty of all time. 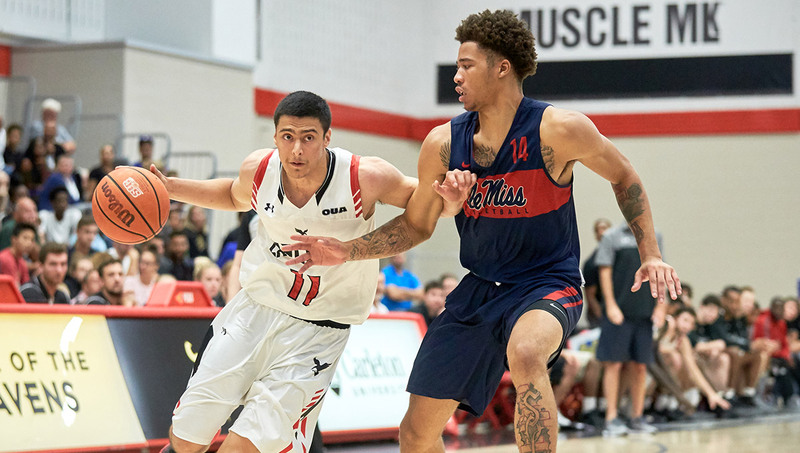 While entering the NCAA and the likes of March Madness appears to be a pipe dream, perhaps a Raven drafted to the National Basketball Association (NBA) will happen sooner rather than later. 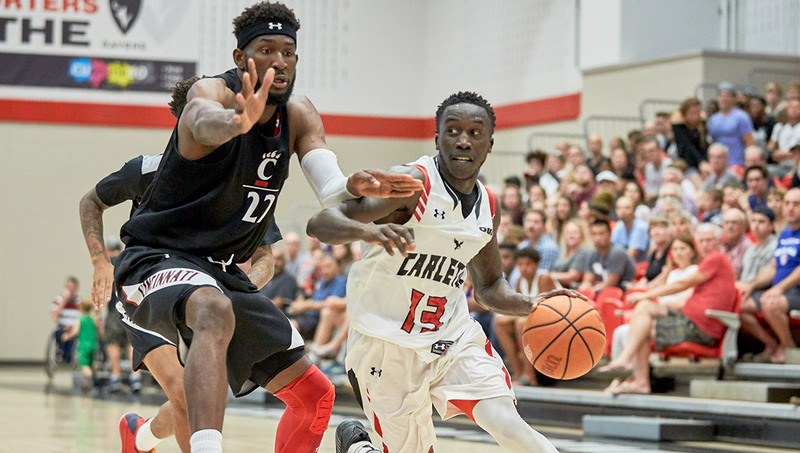 The men’s team will be back on home court against Guelph on Oct. 12 for the annual House-Laughton Tournament. Please visit the GoRavens website for more information.